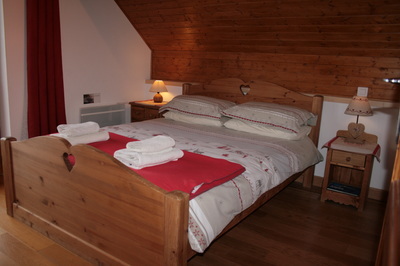 Sleeps 2 in two single beds which can be pushed together to make a king sized double. 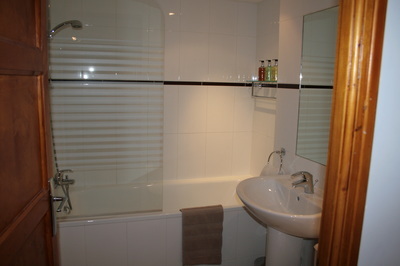 Own ensuite bathroom with bath/shower. Room 2: Sleeps 2 in double bed. 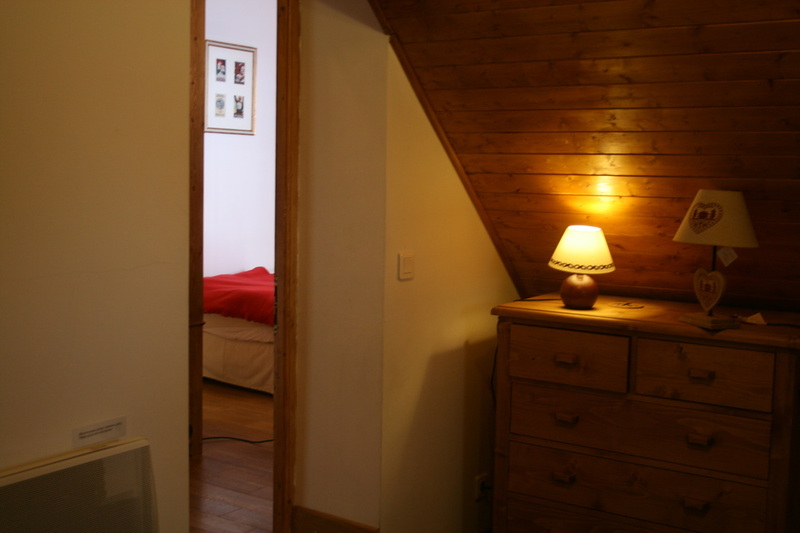 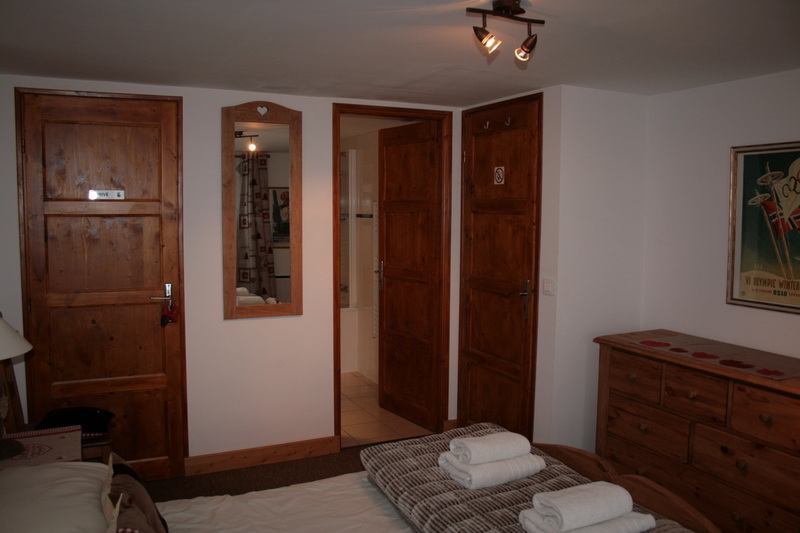 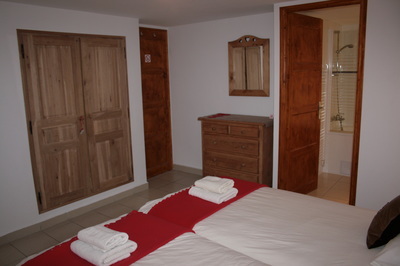 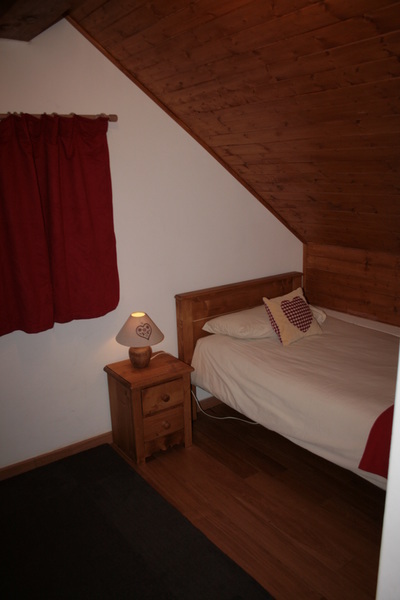 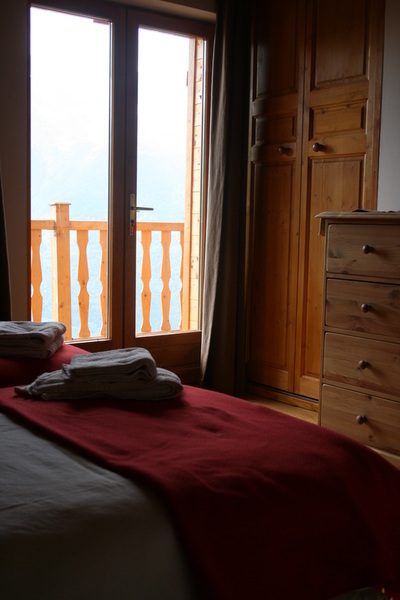 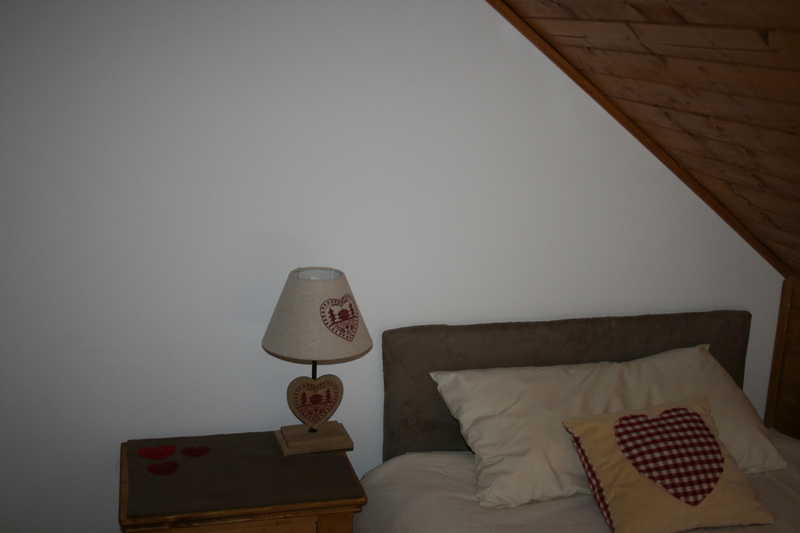 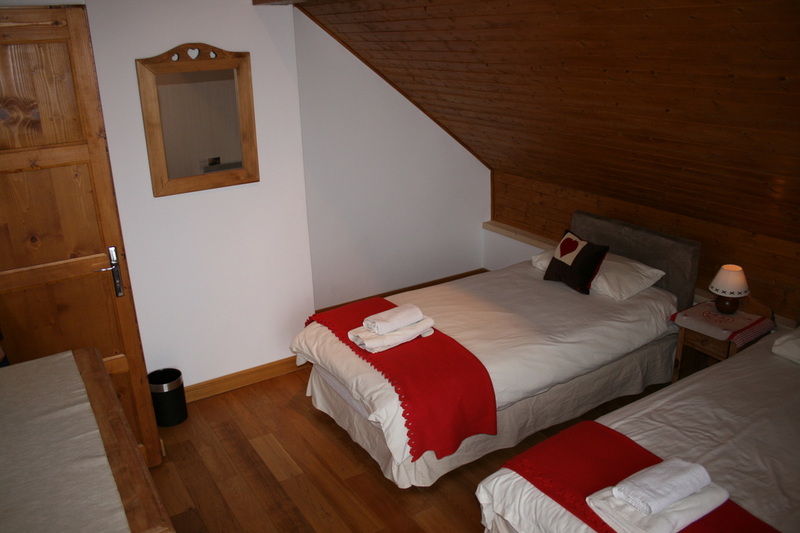 Has own ensuite bathroom and access to the lower terrace, with views of mountains. 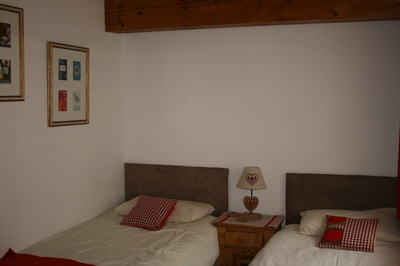 Room 3: Sleeps 2 in double bed. 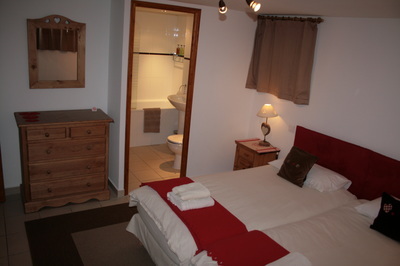 Has own ensuite bathroom and access to balcony and views of mountains. 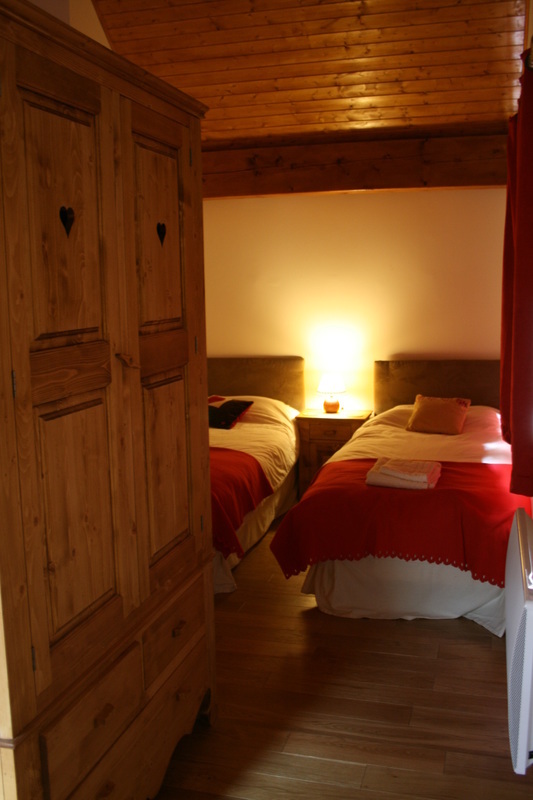 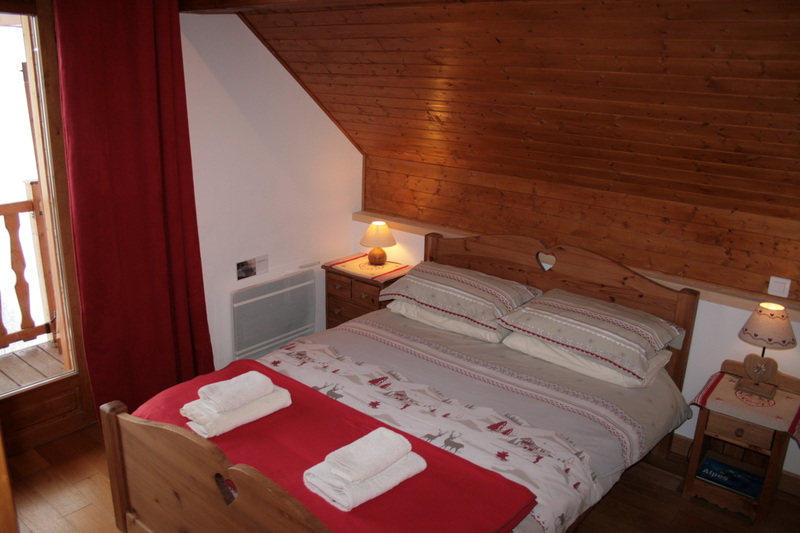 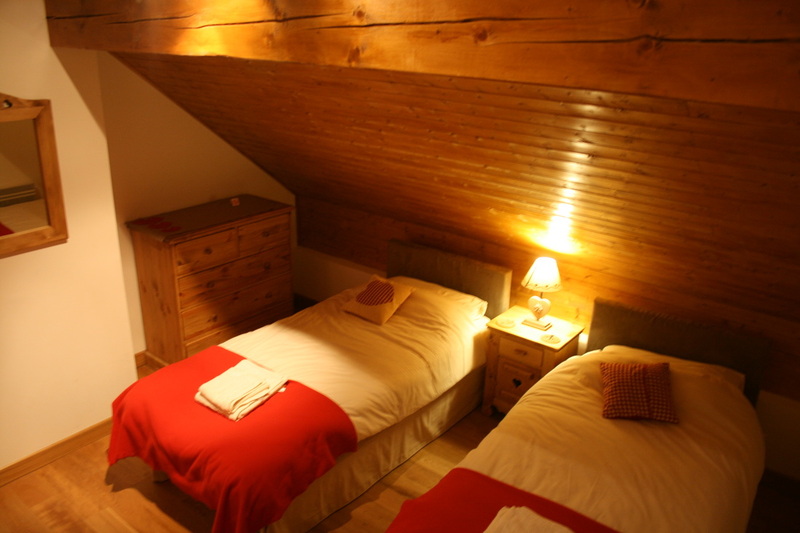 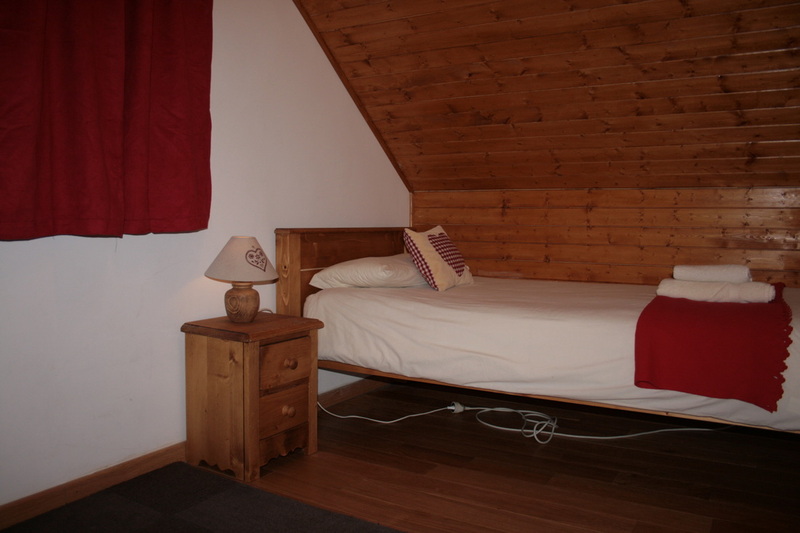 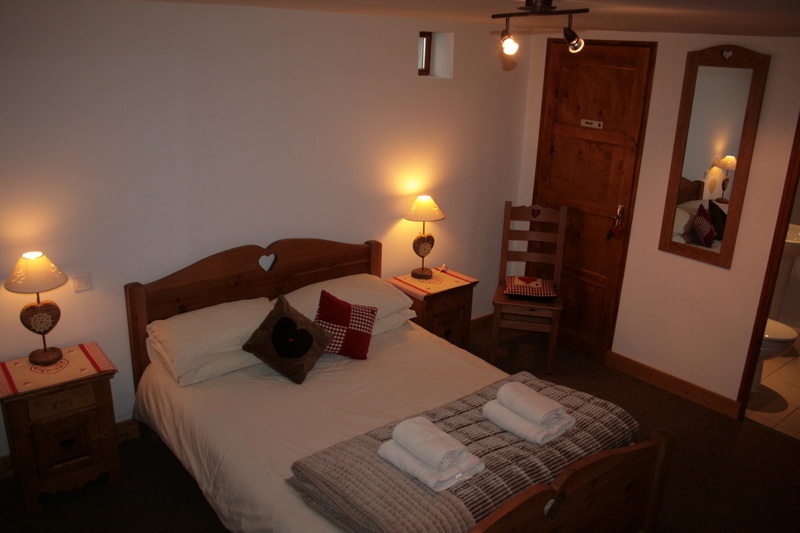 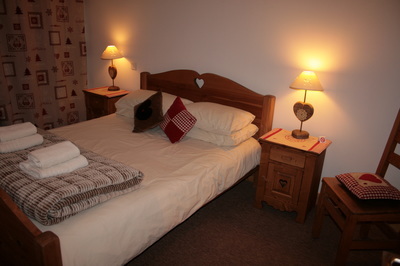 Room 4: Sleeps 2 in two single beds which can be pushed together to make a king sized double. Has access to balcony and views of mountains. 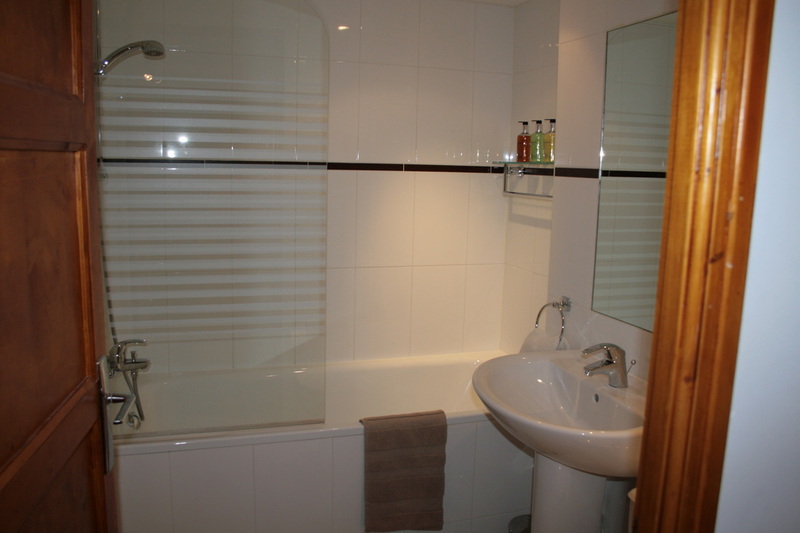 This room shares the family bathroom. Room 6: This room is accessed via Room 5. 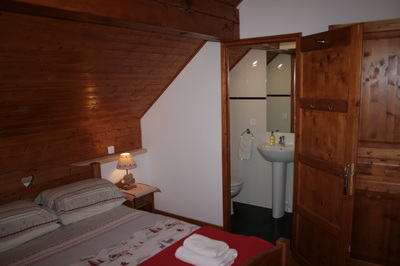 It has a single bed, and has its own quirky large porthole window. It has lots of character with wooden beams and set into the eaves. Rooms 5 & 6 can work very well as a suite-style set up for families.